Company DіmRemBud have more than 5 years of successful experience in facade insulation in Kiev and it’s region (Ukraine). 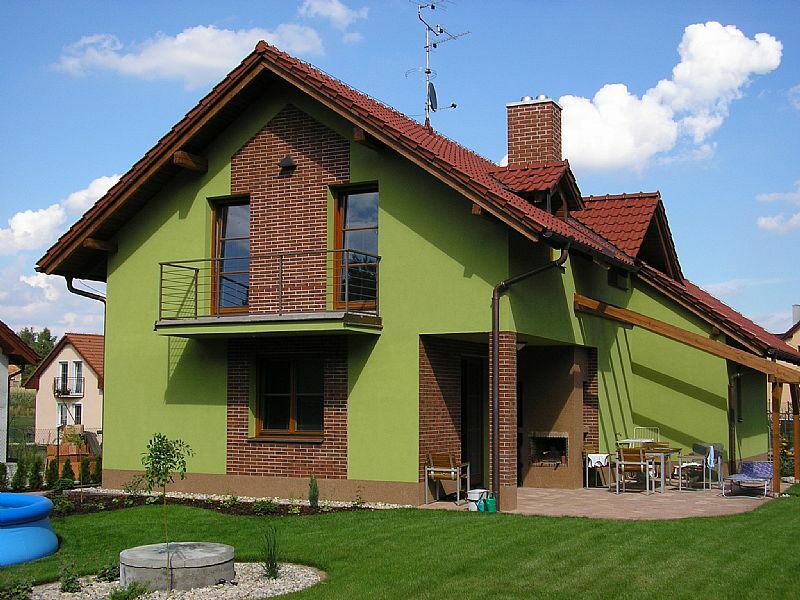 The company carries out work on warming insulation and furnish of facades, walls, houses. Also we offer industrial alpinism, repair of roofing, interior decoration and renovation of premises services in Kiev and Kiev suburb. We greatly help reduce heat loss in the winter and as a result reduce the cost of heating in the rooms. Our team consists of experienced and responsible foremen and our customers recommend us to their friends and acquaintances. Our goal is quality insulation services that will give warmth throughout the home. Our works are available here. We welcome your suggestions and novelties! To contact us, please contact us at email: dimrembud@gmail.com. Друзья, мы открыли новый раздел на сайте Галерея работ! Приглашаем Вас ознакомиться и убедиться в качестве нашей работы. И помните о выгодных преимуществах утепления. Запасайте "сани" летом!